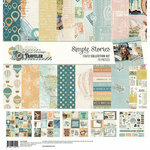 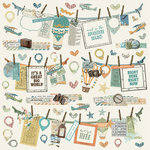 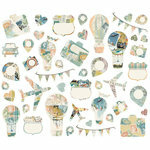 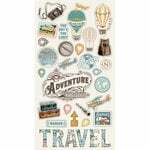 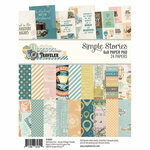 Say Hello World to this travel themed paper by Simple Stories! 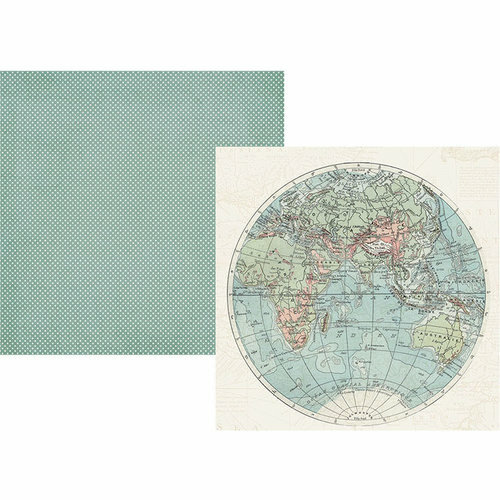 This 12" x 12" double sided paper is perfect for documenting your recent trip; the paper features a world map on one side and a white dot pattern on a blue background on the other. 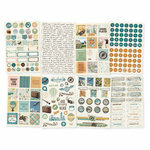 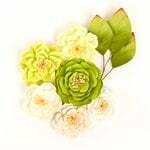 The paper is made in the USA and is part of the Simple Vintage Traveler Collection.